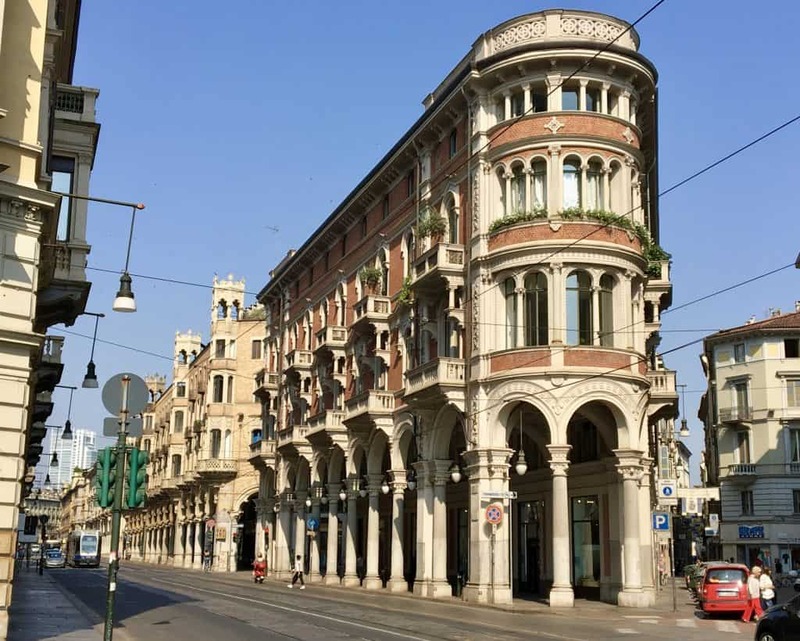 My top 12 reasons to visit Turin are listed below, but what are yours? 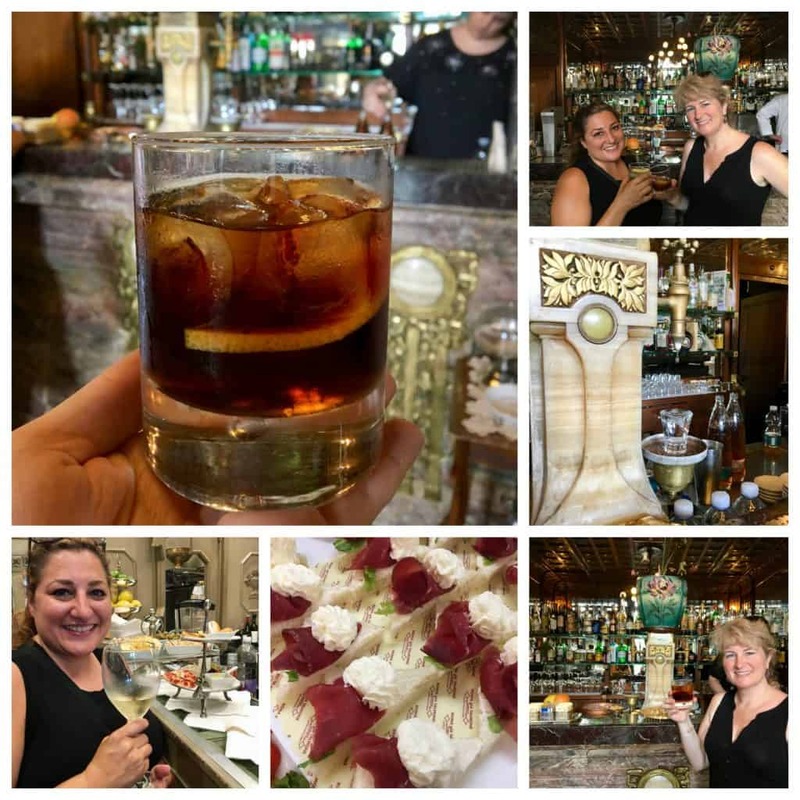 The art, history, architecture, bars, food and aperitivi are most likely on everyone’s list! 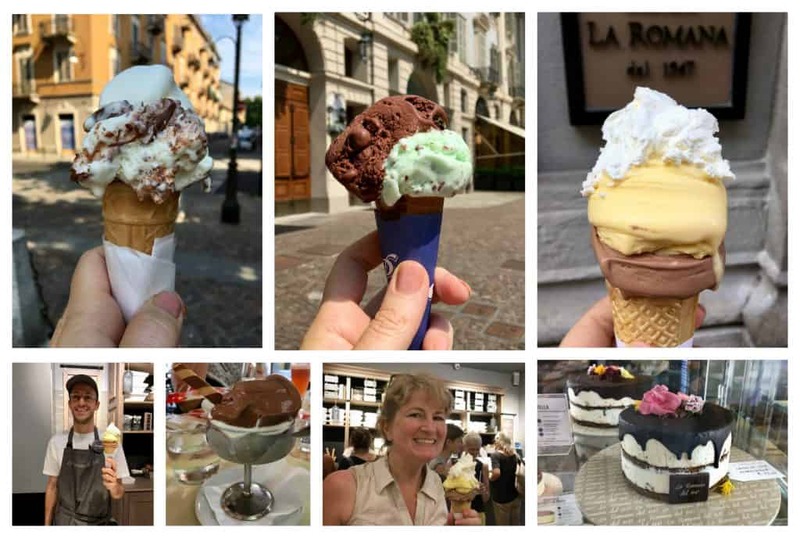 I can give you my top 12 reasons to visit Turin, Italy, but will it entice you to visit? 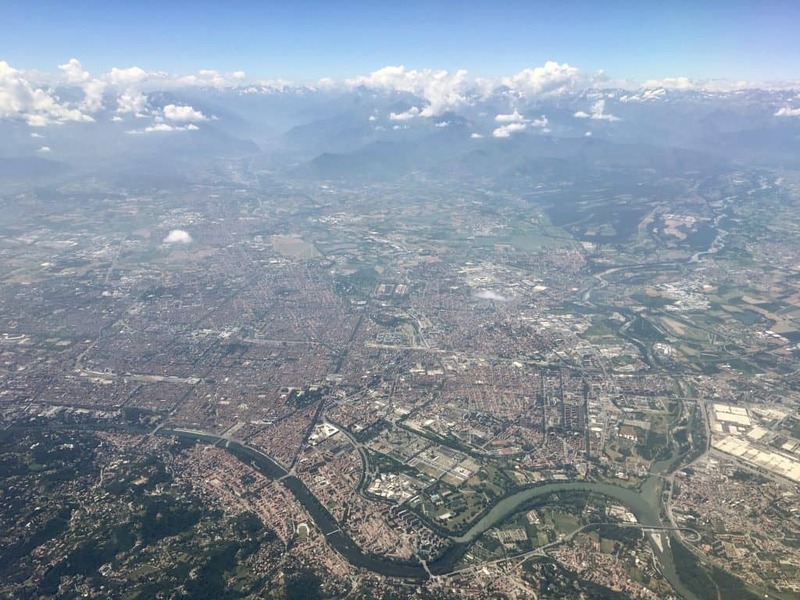 I should also ask (and let me know in the comments below), are you fortunate enough to have been to Turin? What did you think? Does that tell you something? 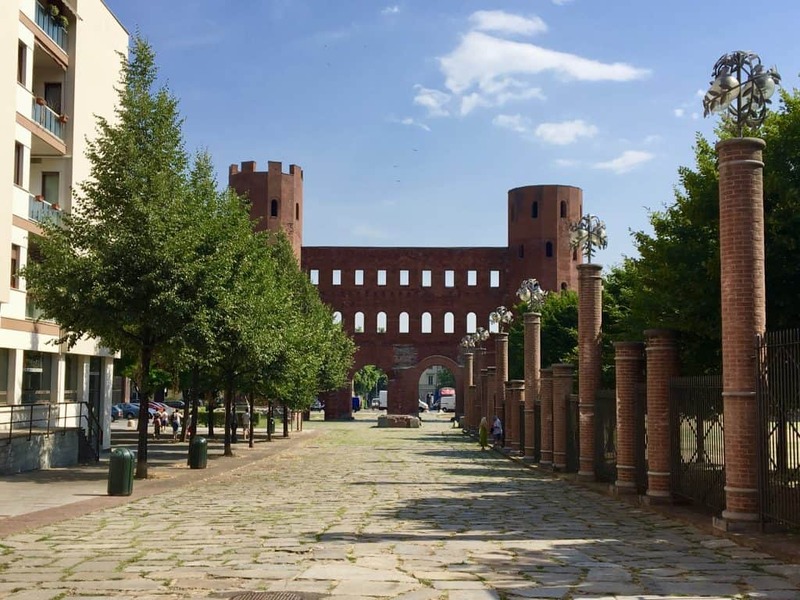 I’ve already told you about The Turin Epicurean Capital Event and Hotel Genio. However, now I want to give you more details about the city itself. To narrow my list down to twelve items was extremely difficult, even though I was only there for five days and had so much more I wanted to see. I simply didn’t have enough time! Many of the items on my list are interchangeable. For example, the bars hold so much history and the colonnades are an integral part of the amazing architectural style of the city. 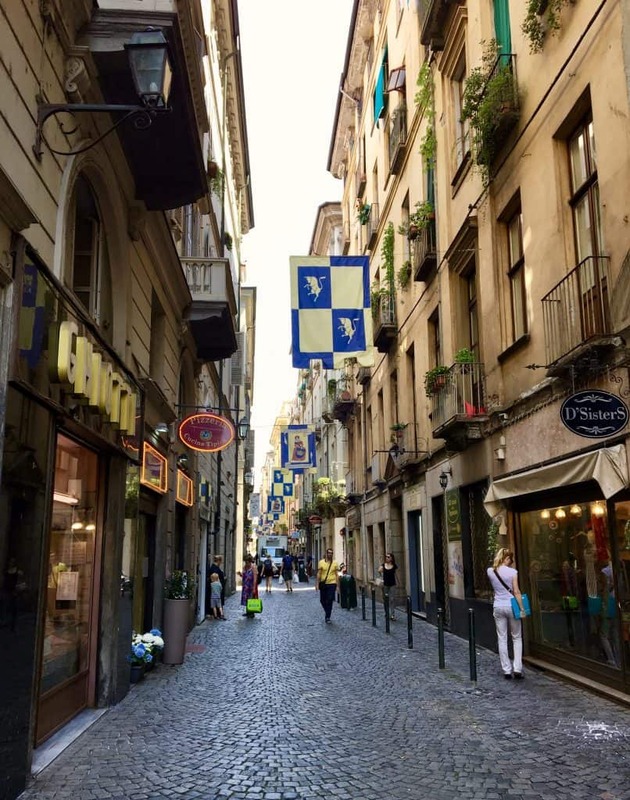 Of course, I could add shopping, fashion, restaurants, and the style of this royal city to my top 12 reasons to visit Turin, but where do I stop? 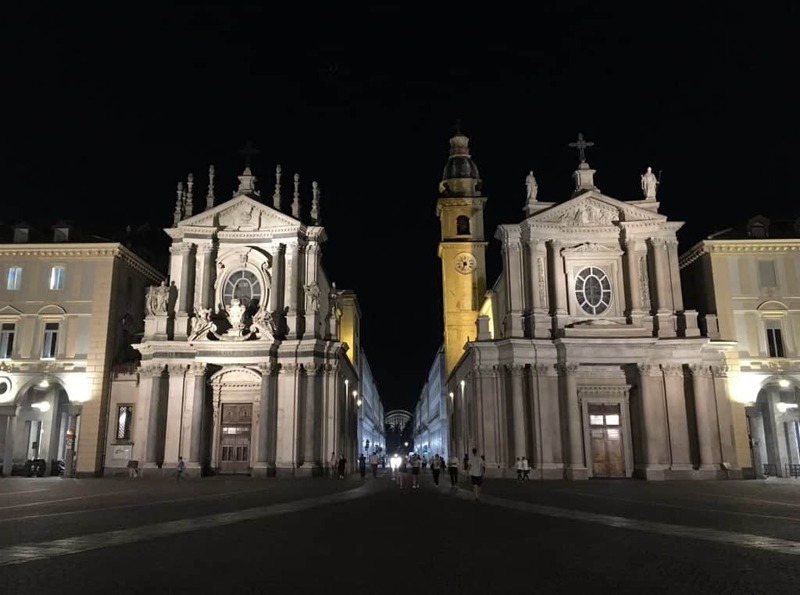 I hope you enjoy my photo gallery and are inspired to add Turin to your travels. 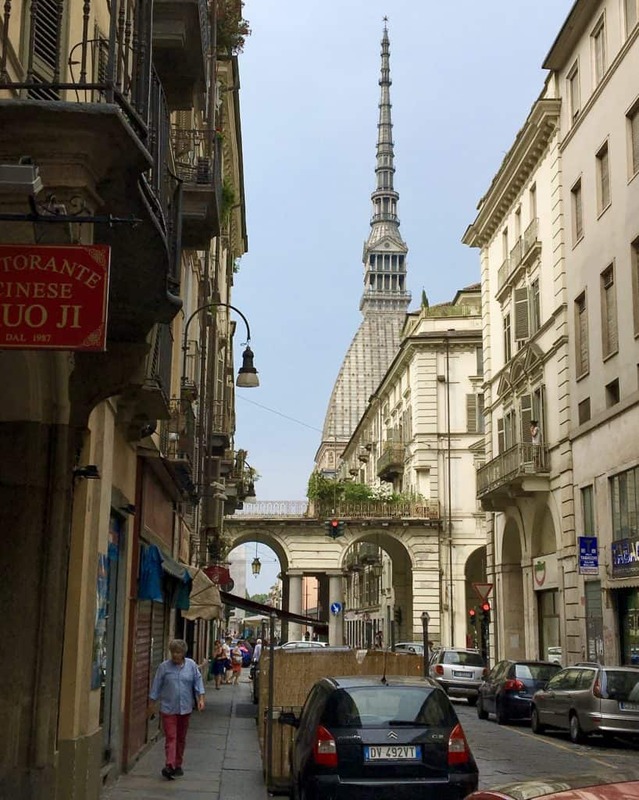 What are your top reasons to visit Turin? Edited August 5, 2017 to add that a reader just informed me that Turin is twinned with GLASGOW! No wonder I fell in love with this city! Thank you to Barbara for letting me know! And the Torino-Piemonte Card is a great choice when visiting Turin! Check out the options, HERE. The Po River runs through the city of Turin. NB: I put Torino in parentheses to make sure that everyone knows that Turin and Torino are one and the same city. It’s like Rome and Roma, only the latter is much easier for a non-Italian to decipher. To me, the architecture, art and history of this northern Italian city is what is the most striking to a newcomer. I also feel that they are inseparable. 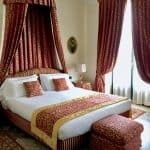 At each turn, there is a visual feast of architectural gems: columns, inlaid marble, incredible details of wrought iron, glass, paintings and more. Styles of the Renaissance, Baroque and Neo Classical periods abound. It’s not just the exteriors, but also the interiors of buildings which hold these treasures. Going back much further into history, Turin was the first capital city of Italy and home to the royal House of Savoy. 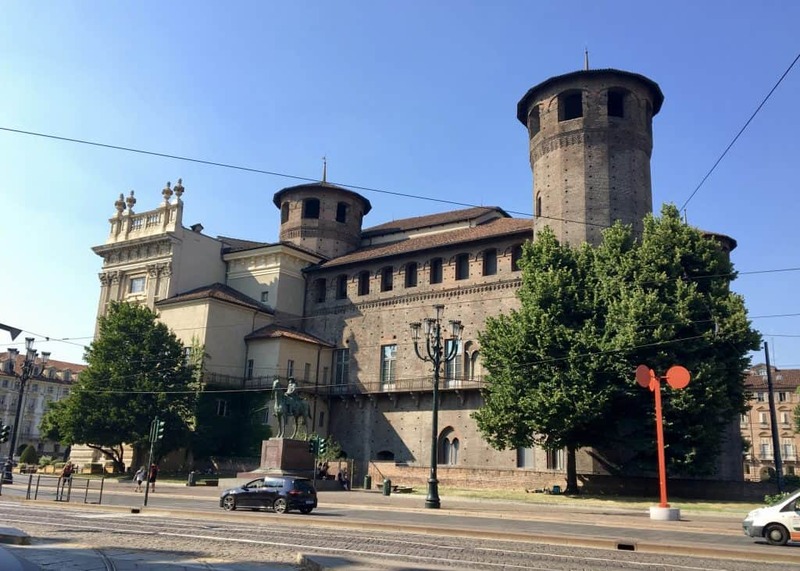 There are so many palaces, or buildings which were originally built as palaces in Turin; for example, the hotel where I stayed, Hotel Genio. Some palaces are now museums, but they are all simply stunning. 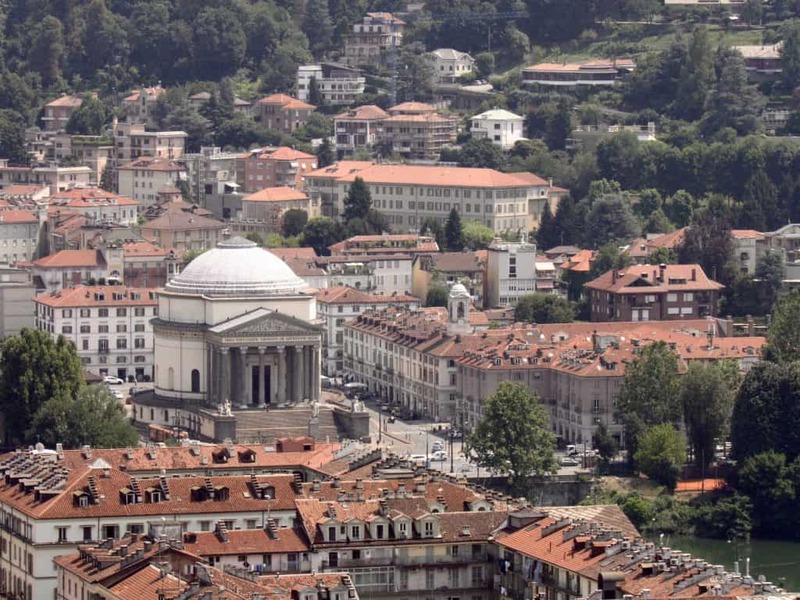 Much of Turin’s architecture is very uniform due to a historical royal order. The Residences of the Royal House of Savoy and neighborhood are protected as a World Heritage Site. The city simply oozes history and culture. 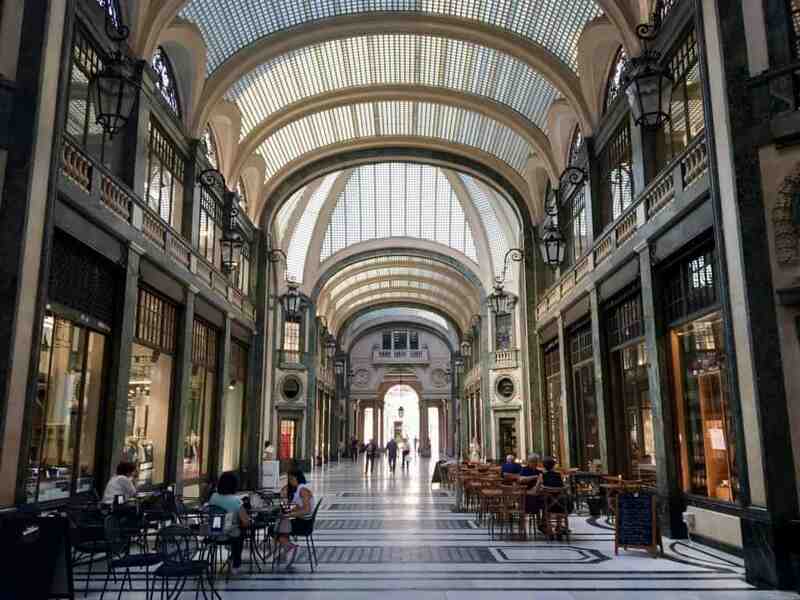 Just take a look at the architecture of these buildings. A believe it was only a year or two ago that I spied a photo of a Bicerin coffee on Instagram. I remember making a mental note that I just had to try this beautiful beverage when in Turin. Not only did I try it, but I had my first Bicerin at the original Caffè Al Bicerin which opened in 1763! My friend, Sanam (My Persian Kitchen) and I were fortunate enough to experience this delicious concoction of espresso, melted chocolate and cream, together. 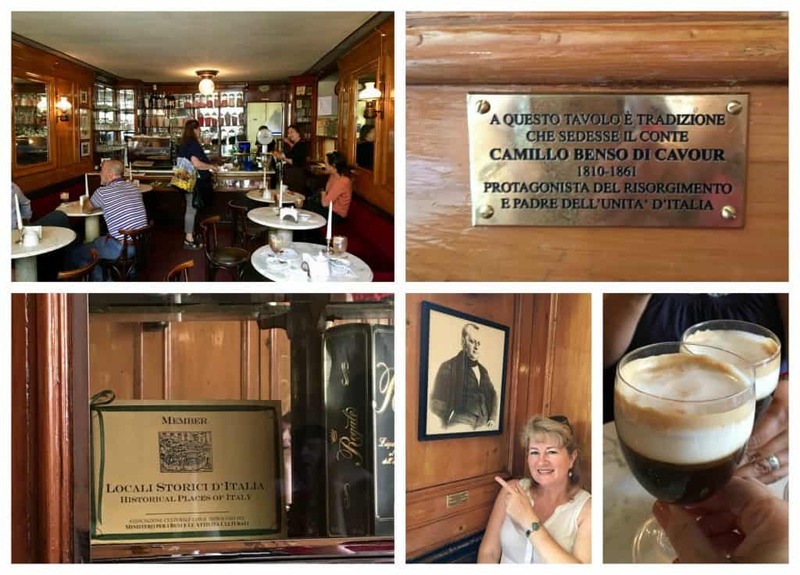 Bicerin are served in many places in Turin, but this is the original location and there’s a plaque where a famous count (a leader in the movement to unify Italy) used to sit everyday for his coffee! How cute is this? Why would ANYONE go to Starbucks in Italy? The tallest unreinforced brick building in the world! 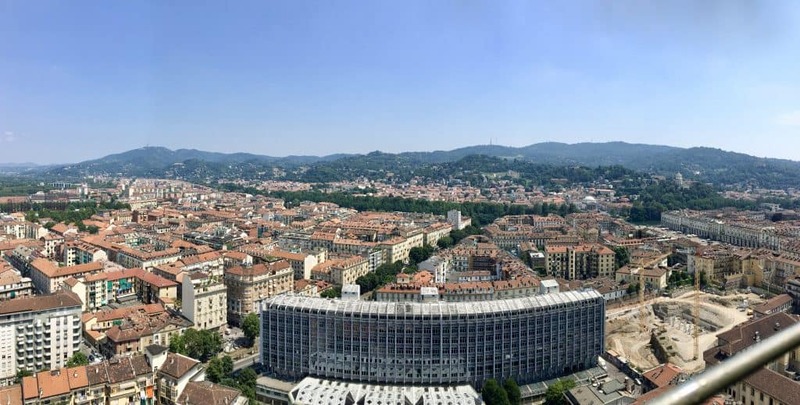 Such a tall building means that going up to the viewpoint in “La Mole” (la maw-leh) as it’s called in Turin, is definitely a highlight of a visit to this city. The location of the viewpoint level, at 85 m or 279′, is only about half way up the tower, but the ride in the suspended elevator and the views are both exhilarating! 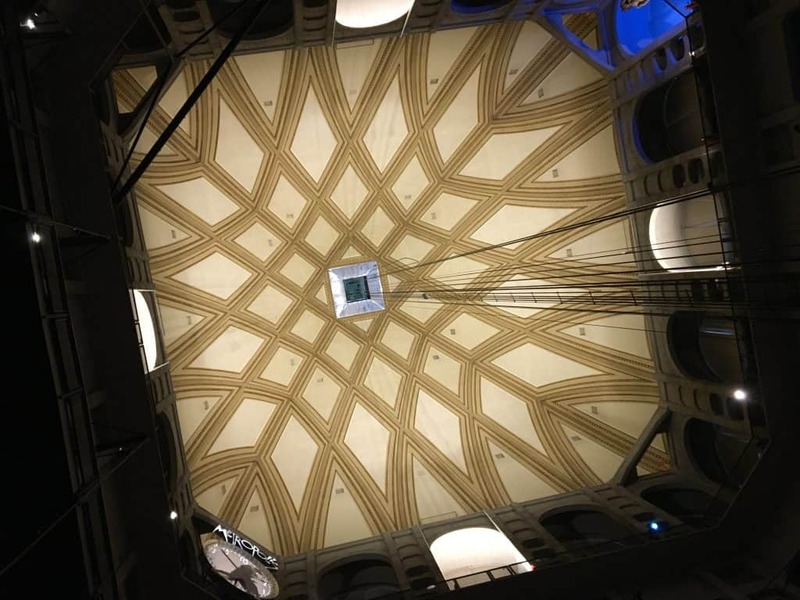 This is the view of the ceiling; the suspended elevator goes into that silver hole in the center! The view from La Mole, looking eastward. Sanam and I agreed that the 14 Euros for entry to the National Cinema Museum and for the ride in the elevator and views from the tower was well worth it. We spent around 20 minutes at the viewing area of La Mole, but over two hours inside the comprehensive museum which made me feel as if I was back in Hollywood! 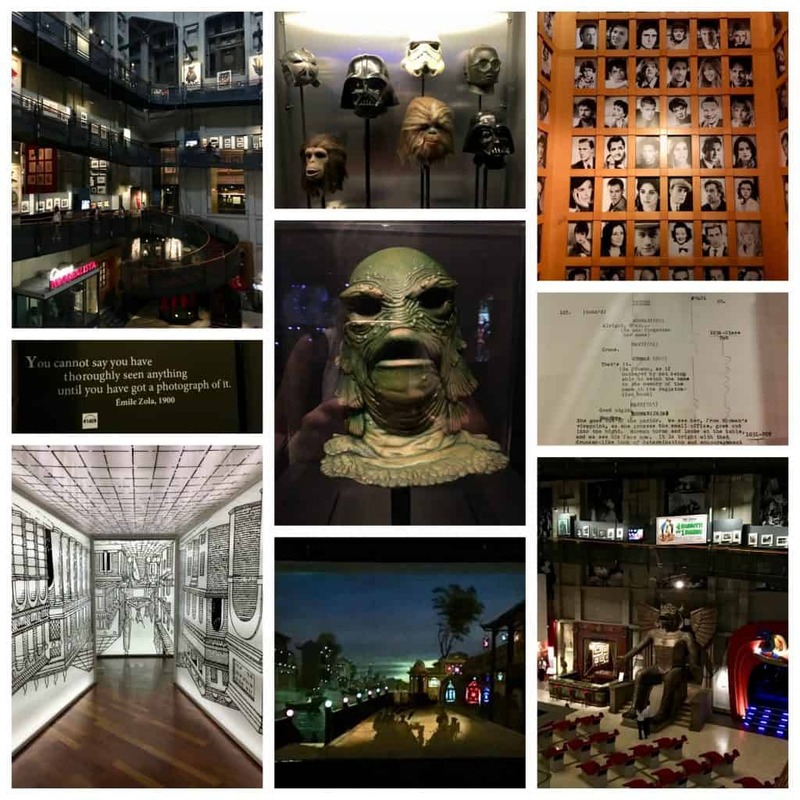 There were so many displays, historical artifacts, old cameras, scripts and memorabilia relating to movie making through the years. It was very interesting and would be a great family outing, too, as there are parts of the museum geared towards children. The mask of The Creature from the Black Lagoon reminded me of the terror I endured from watching that film as a little girl! The ritual of having aperitivi is so very civilized. I don’t want to jump the gun on my reason #5, but this lovely ritual originated in Turin. Before dinner drinks and little bites meant to whet your appetite is what aperitivi are all about. At Caffè Mulassano where tramezzini were invented. 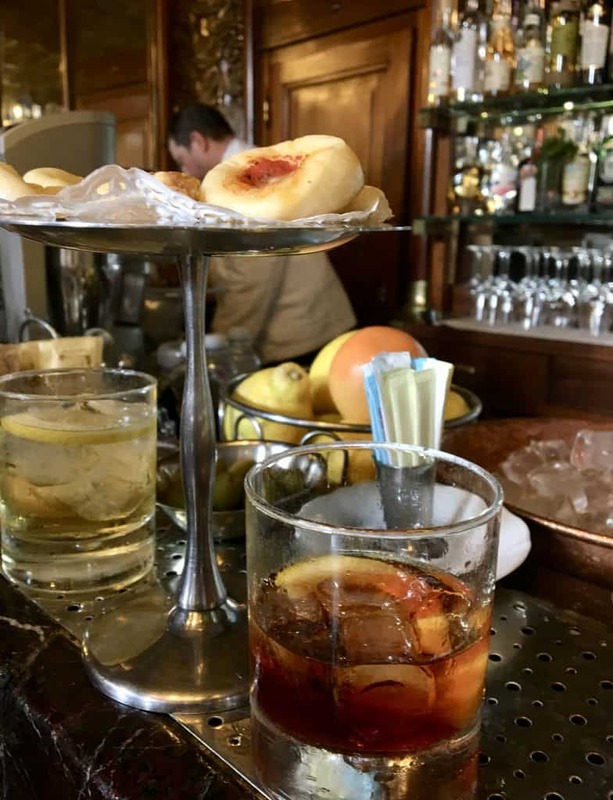 However, some bars and restaurants offer a more filling, “apericena” type aperitivo which is more like a buffet of small bites, which, for some, is enough for an entire meal. I don’t mind, as I love lots of antipasti, small bites, hors d’oeuvres, appetizers or whatever you’d like to call them! 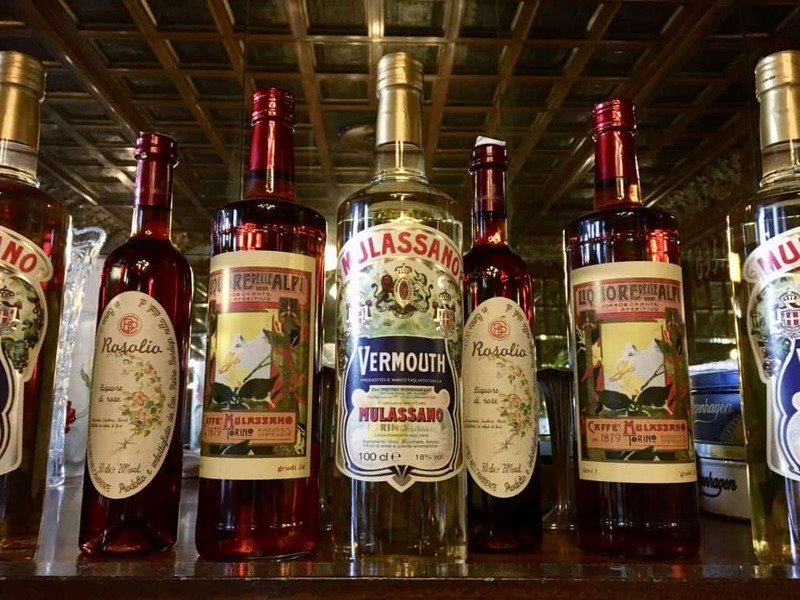 The aperitivo, as I mentioned above, came about due to another creation by Antonio Benedetto Carpano who invented modern day Vermouth. In the 1700s, he used white wine added to an infusion of herbs and spices. He really caused a stir, you might say. 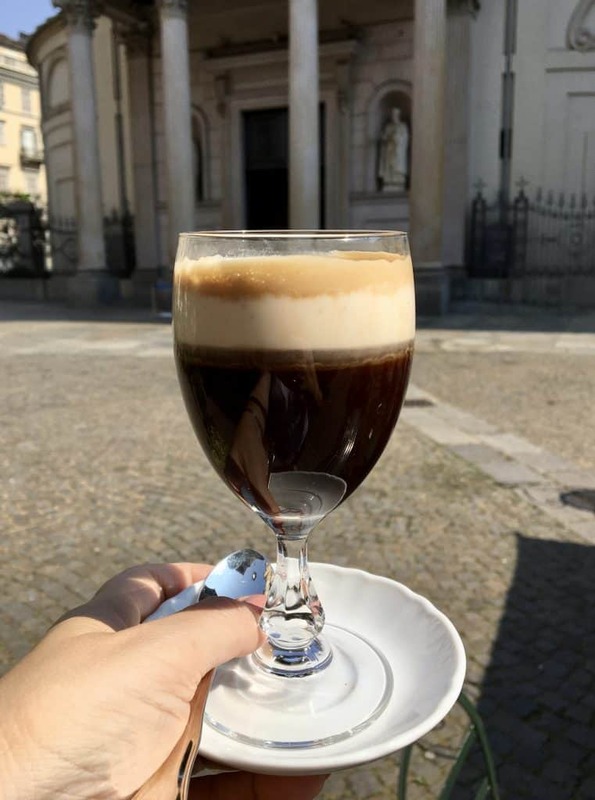 Although I don’t have a photo because it was simply much too hot for this beverage, a regal license and patent was issued in the 1600s for hot drinking chocolate in Turin. Hot chocolate’s birthplace is Turin! 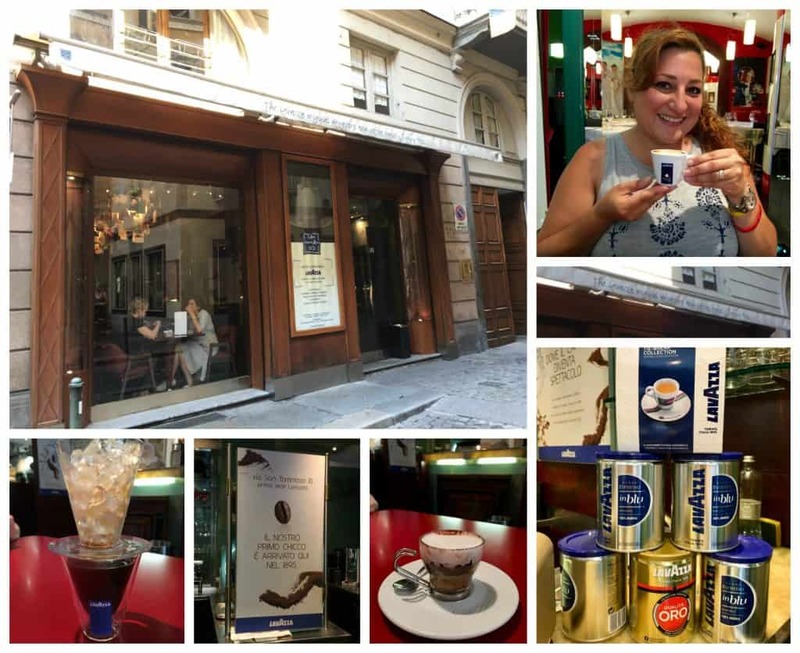 Lavazza coffee was also born in Turin! Sanam, my cousin, Denisa, and I had to have a pitstop one morning at the original coffee shop. The coffee was so good, I had a plain coffee over ice and loved it (I don’t usually drink coffee unless it’s sweet and creamy)! You probably already know that Turin is where Nutella was born–the worldwide famous chocolate hazelnut spread created by Pietro Ferrero. 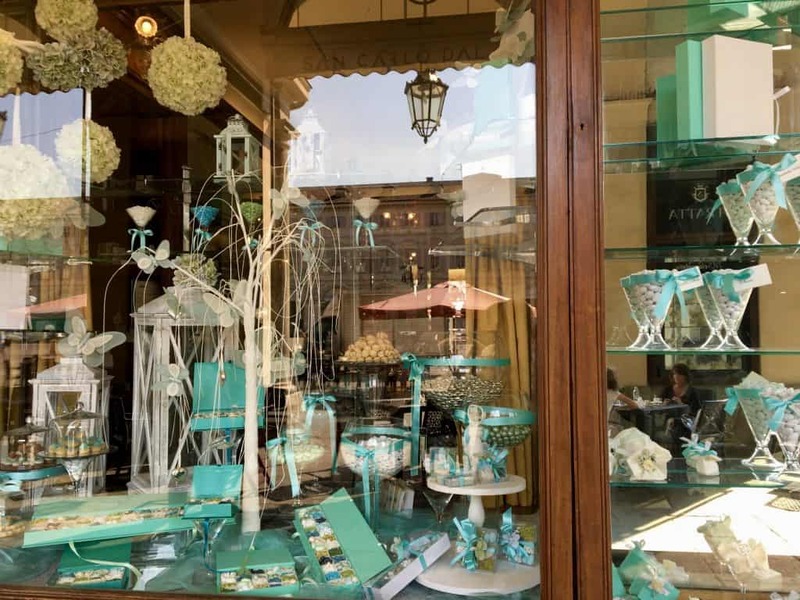 Although, the Torinese (people from Turin) had been adding hazelnuts to their chocolate to make it go further during times when chocolate was scarce, creating gianduia. Fabbrica Italiana Automobili Torino (FIAT) was born in Turin. Cabiria, is the first long running silent film which was shot in Turin. Tramezzini were invented in Turin (little triangular, crustless sandwiches) at Caffè Mulassano. The photo above of Sanam and I enjoying our aperitivi, was taken there. And yes, we tried a tramezzino which was delicious! 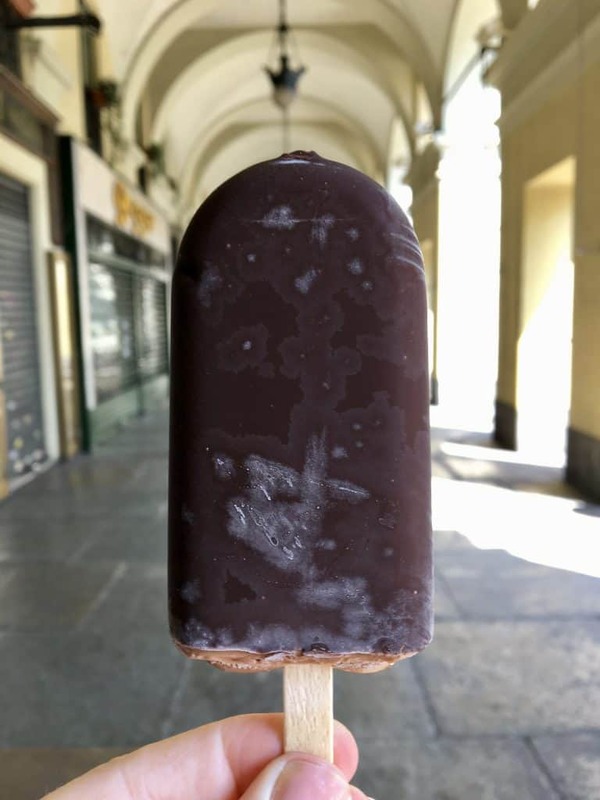 The original ice cream on a stick: Pinguino! Read all about it on my friend Lucia’s site. Don’t go there hungry as the photos of gelato will only make you more hungry. Turin was Italy’s first capital city. 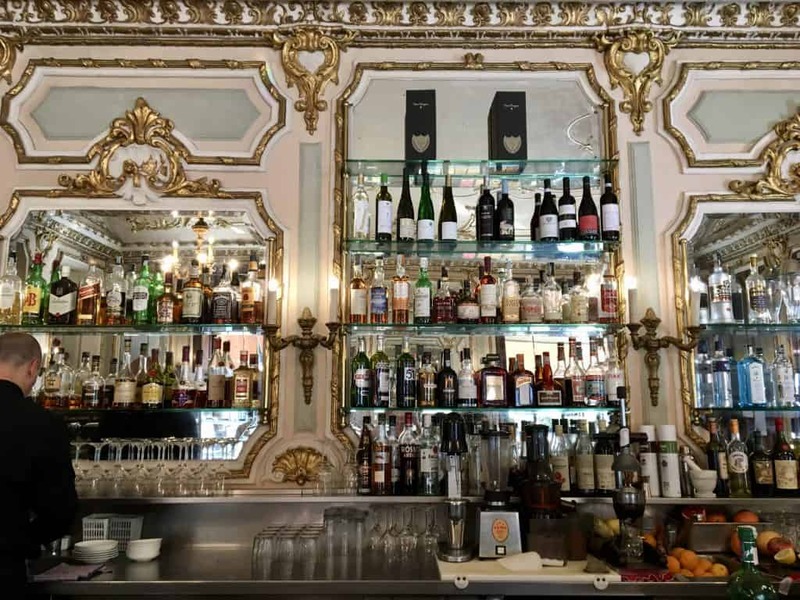 Oh, the bars of Turin are wonderful! No, not the type of bars that we have in the US and UK, but drop dead gorgeous bars, that look nothing like we’d expect. 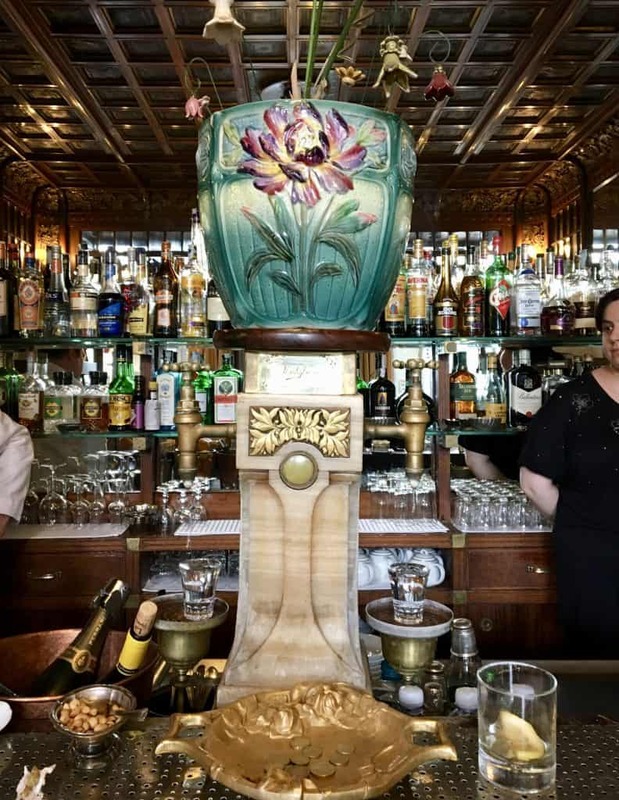 Beautiful bars which are buzzing for breakfast (espresso or cappuccino and a pastry), and don’t close until almost midnight. The spaces look like they belong in a palace. One bar we went into had a massive Murano glass chandelier! It was stunning, but then again, so was the rest of the room! I would venture to visit Turin simply to enjoy the bars, and I’m not talking about the alcohol. When Sanam and I were going to pay when we were at Caffè Mulassano, in the photo below, we started arguing over who was going to pay. The cashier then told us one of us had a choose an even or odd number, but we were confused. She then explained that they have a clock-like contraption on the wall, and whenever there is such a disagreement, she pushes a button to activate the device (sort of like a roulette wheel). If the person who chose the number is correct the other party pays, if not, they pay! What a fantastic idea, don’t you agree? By the way, I chose odd, and it landed on odd, so Sanam paid for me. I owe her an aperitivo here in LA! 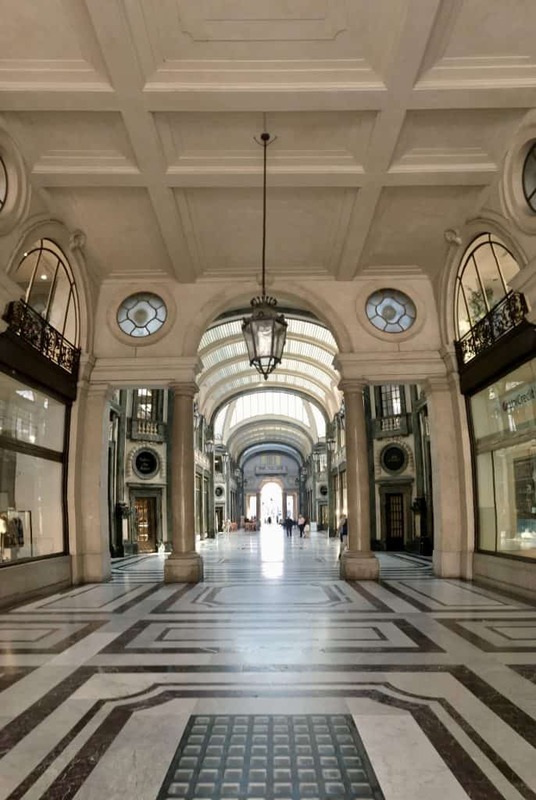 There are 18 kilometers of arcades in Turin. I can testify to how much these are appreciated when walking in the blazing sun in record-breaking temps! The beautiful arcades provided much needed shade almost everywhere we went. Meanwhile, the piazze are more enjoyable in the evenings when it’s cooler. 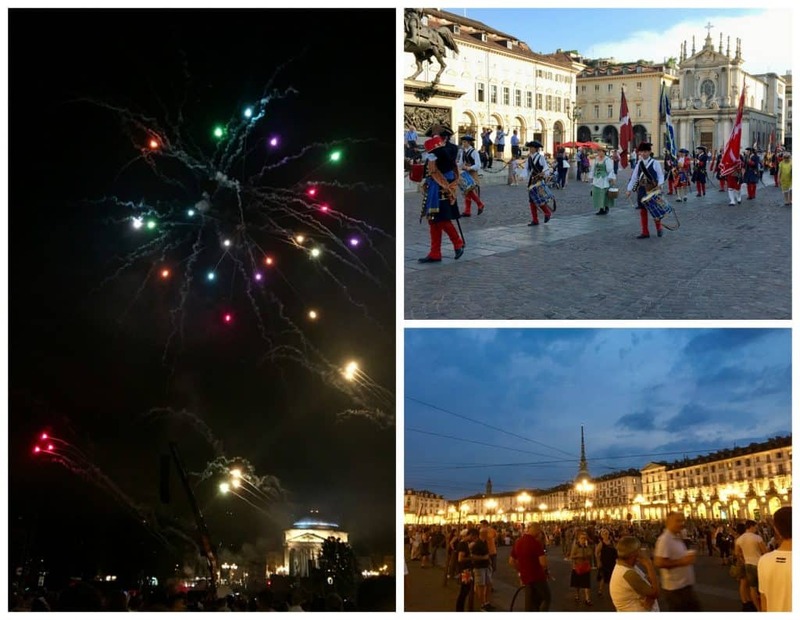 Events are often held in the piazze, such as bonfires, parades or watching fireworks at La Festa di San Giovanni (The Festival of St. John). 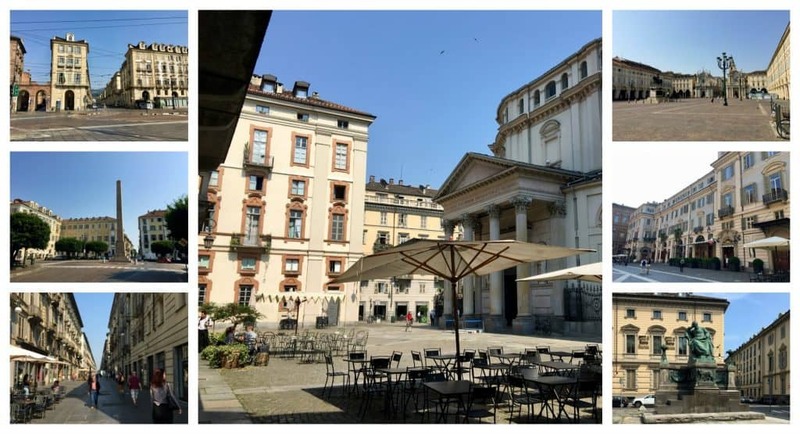 Wonderful reasons to visit Turin! Sanam and Denisa were enjoying the parade, as you can see! I also loved the way the churches and buildings are lit at night. 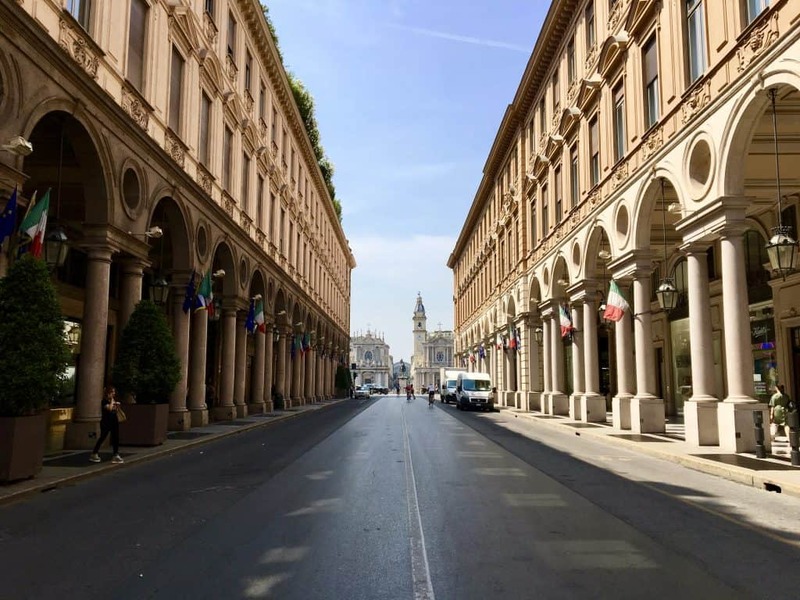 Central Turin is very walkable, morning, noon or night. 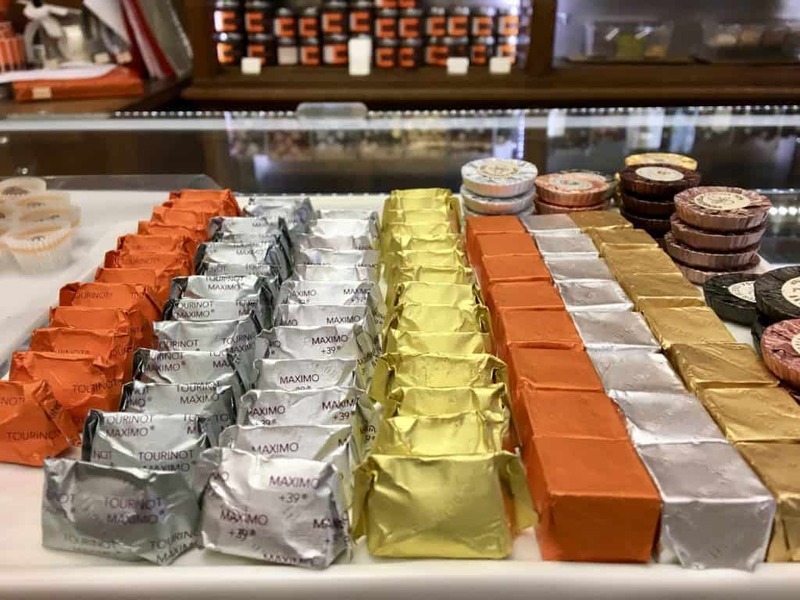 Turin is very famous for its chocolate in regard to its history and its quality. There are so many chocolate shops throughout the city. In fact, since 2011, Turin has hosted a chocolate festival in Piazza San Marco each November. I would love to attend that festival! All the chocolate in this city is top quality; the standards are impeccably high. Chocolate is definitely one of my top reasons to visit Turin. 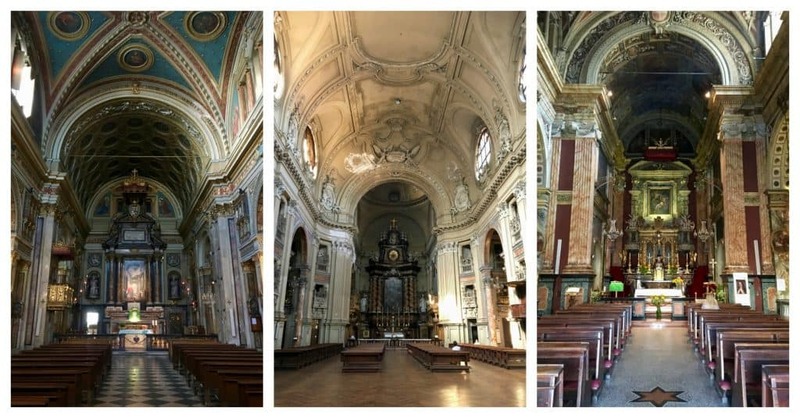 The churches and cathedrals in Turin are honestly mind-boggling. Sometimes, there just are no words. I didn’t add the Shroud of Turin to my list, simply because it won’t go on display again until 2025. There is a replica to see at the Cathedral of St. John the Baptist, if you are interested. Although I wasn’t able to go to the Egyptian Museum, I had really wanted to go. My cousin Denisa, Sanam and I had it on our to do list for our last day in Turin, but we simply ran out of time. Outside of Egypt, this museum is the best Egyptian museum in the world. I had really been looking forward to seeing the displays and artifacts, but sadly, we didn’t make it. 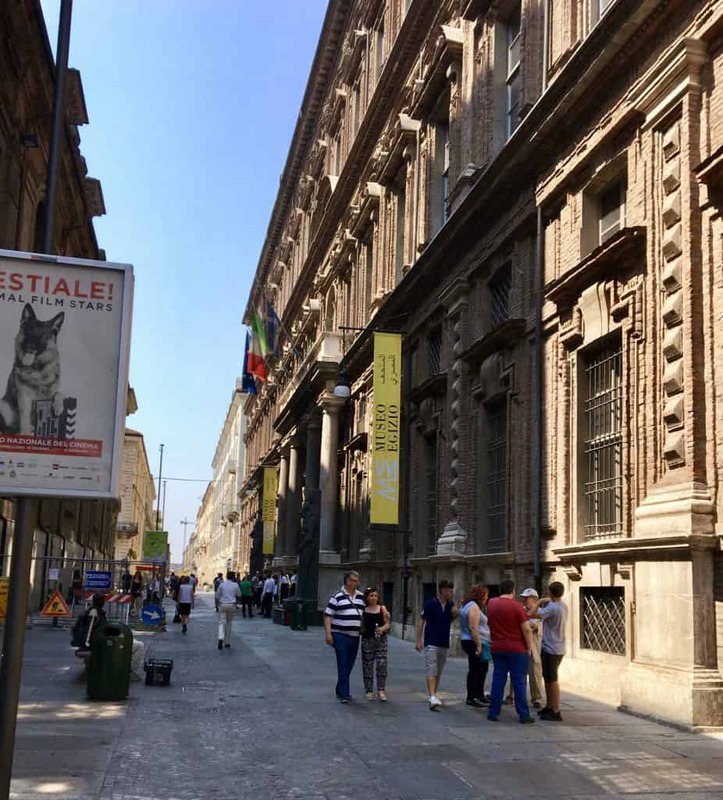 UPDATED Oct 1, 2017: I returned to Turin with my mother in September and managed to go to the Egyptian Museum. I highly recommend it, but will say that it was the most confusing museum I’ve visited in terms of navigating it. Despite this, we thoroughly enjoyed the exhibits and were very impressed. I’m simply not an ice cream girl. At least when I’m at home. Something happens when I go to Europe, and especially Italy. 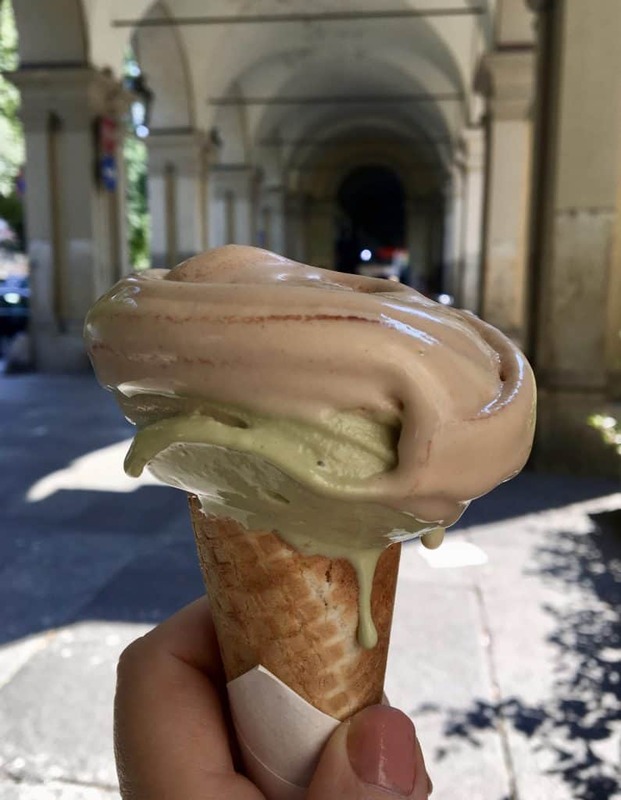 Oh dear, I was a bit naughty with gelato on this trip! We were turned onto a gelateria (which happens to have shops across Italy and Spain) called La Romana and I fell in love! It was so incredibly good, but then the others weren’t actually bad! If you go back through all of the photos you just viewed, I think you’ll find a surprising theme. Do you see it? Each of the photos are missing throngs of tourists jamming the streets as they do in places like Rome, Florence and Venice. With the exception of the piazza when we were watching fireworks, you’ll see that there were no crowds (these photos were taken mid June). This is one of my top reasons to visit Turin again; it was lovely! Seriously, I felt as though I was traveling back in time, the way places used to be when I was in my twenties. It just seems that so many popular places are getting so overrun with tourists, that they are being ruined, literally. Think of the woman who destroyed the irreplaceable candelabra in the Pantheon, and the fact that Venice is changing laws to protect its city from the ravages of tourism. 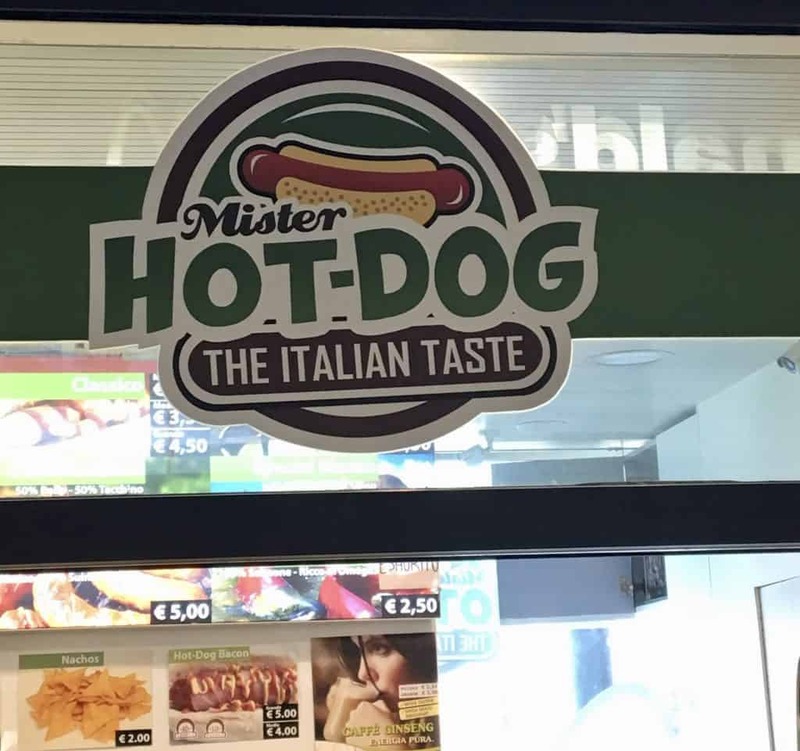 One place where I did spot some tourists was when I was passing Mister Hot-Dog which is the reason I took the photo. If you are going to get on a plane and spend a substantial amount of money, please eat the food that the place you are visiting is well known for. Hot dogs and nachos are not on Turin’s list of culinary accomplishments. They also should not be on your reasons to visit Turin. 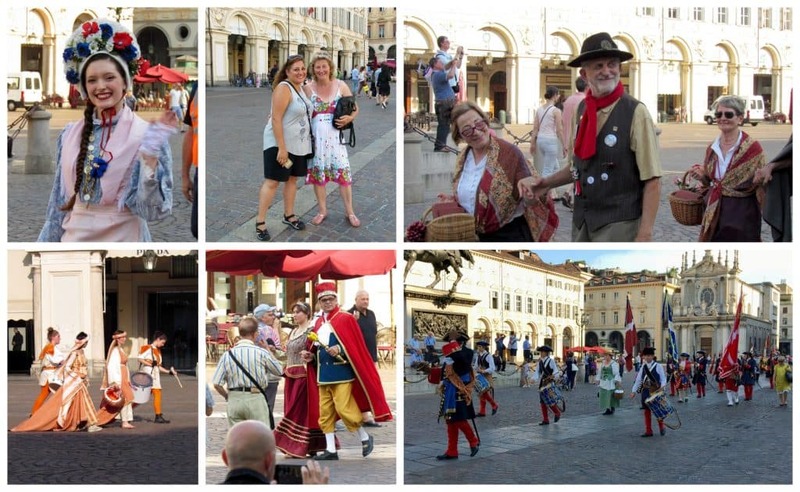 If you want an organized tour of Turin, contact Lucia from Turin Epicurean Capital. You can check out her website for more information on Turin, too. She lives there and is a pro! 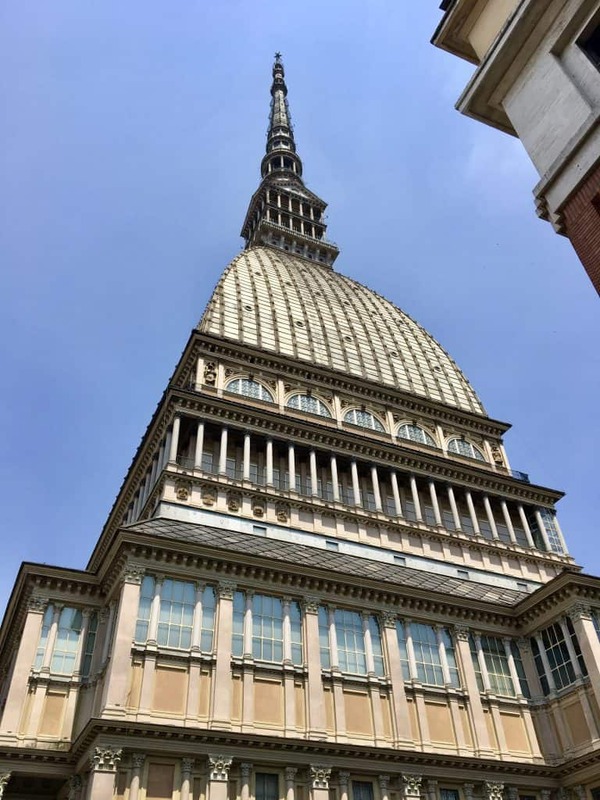 I hope you enjoyed my top 12 reasons to visit Turin! Now the million dollar question: are you intrigued? 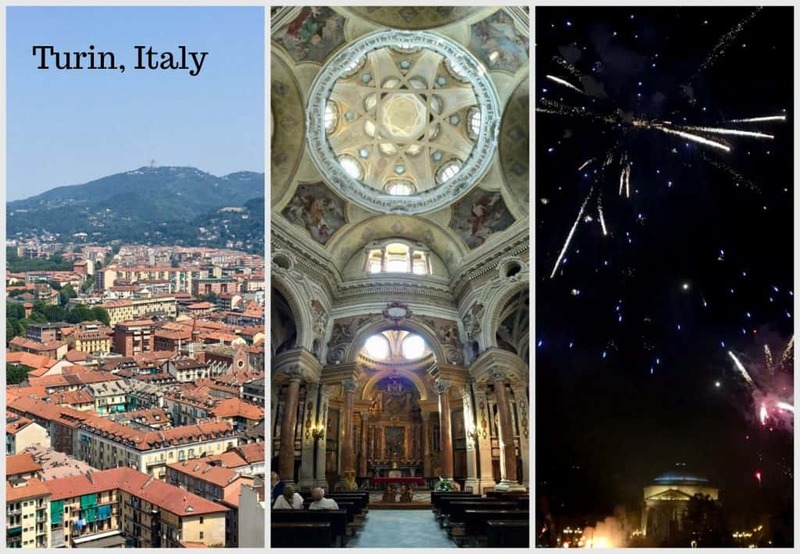 Adding Torino to your bucket list? What entices you the most? Let me know in the comment section below! Want to know which is my favorite travel adapter? After years of fighting with several others, I’m over the moon with this inexpensive model! I can’t recommend it enough! Charge up to 5 electronics with only one outlet. Christina, what a lovely and thorough job you did, describing the city of my birth. Every time I wondered, “Yeah, but will she mention (X)?”…. you did just that! 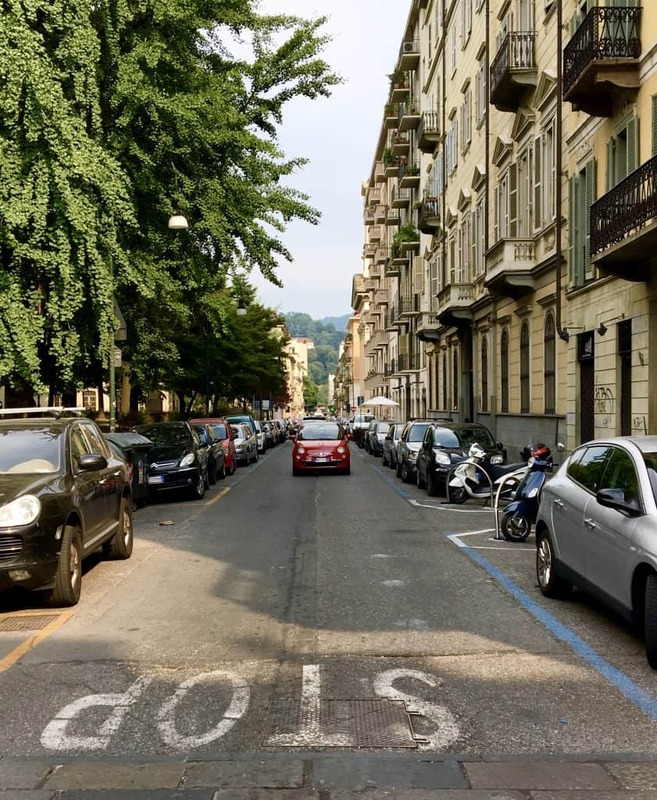 You’re a trustworthy guide, and I’m glad you saw the beauty of beautiful Torino — a place that we’re still happy to share with tourists, because (as you said) it’s not overrun. Just two words of warning: the winters are very cold, and the summers tend to be hot and humid. But spring and fall are perfect. You’ve made my day, Anna! Thank you so much! I did experience your hot and humid weather, but still loved it (and that’s saying something)! My return a few months later in late September was gorgeous, though! Thank you for your comment! I really appreciate it! 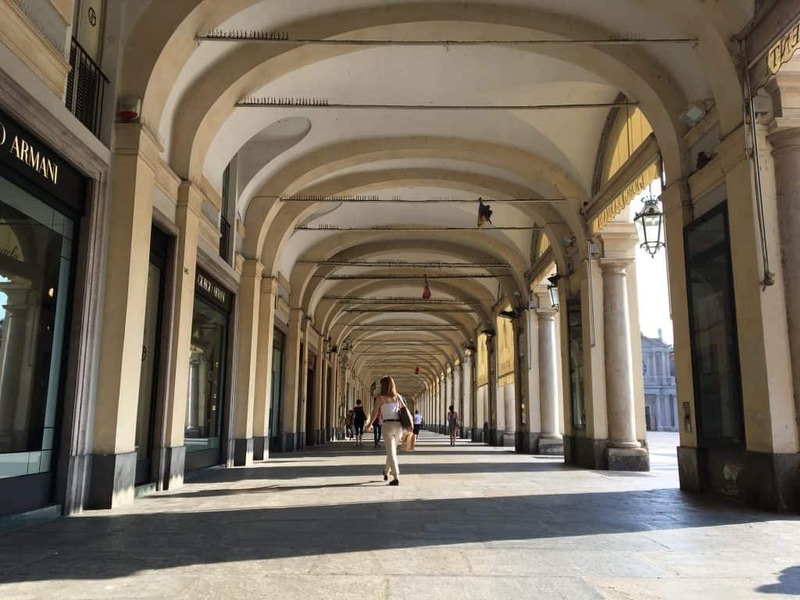 Great rundown on Turin, Christina! Thank you! It got me even more excited about my upcoming trip in May/June 2018. My wife and I are spending part of our 2-week anniversary (20 years!) trip to Italy in Piemonte. The first week in Liguria, the second in Piemonte (4 nights Alba, 3 nights Turin). The city looks beautiful! And beautifully un-crowded. We can’t wait to try Bicerin, the aperitivi, and all the delicious-looking food! Thanks again for the wonderful pics and info! Thanks, Robbie! You’re going to LOVE it! Glad you found my post :) Buon viaggio! I wouldn’t come here if you are sensitive to cigarette smoke. You literally can not get a break from it in any outdoor place. People walk with lighted cigarettes in the sidewalks and stand at entrances to doorways so even some inside places are full of smoke. I will only be able to enjoy inside attractions like the wonderful museums, but it is shameful how the Italians even light up around young children. Hi there! My husband and I are planning a trip across the pond to Italy this April. I’m really hoping to make it to Turin since I love St John Bosco, and he is from there. Are you familiar with where his church is (Maria Austrilica…not sure how well I spelled that)? I’m hoping to stay somewhat near it so we can visit it easily but still see the other sites but I’ve heard it’s not in a safe part of town. Thoughts? 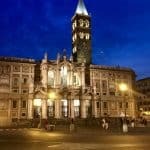 Your blog is making me very excited to go to Turin!! It’s definitely not too late, Frank. 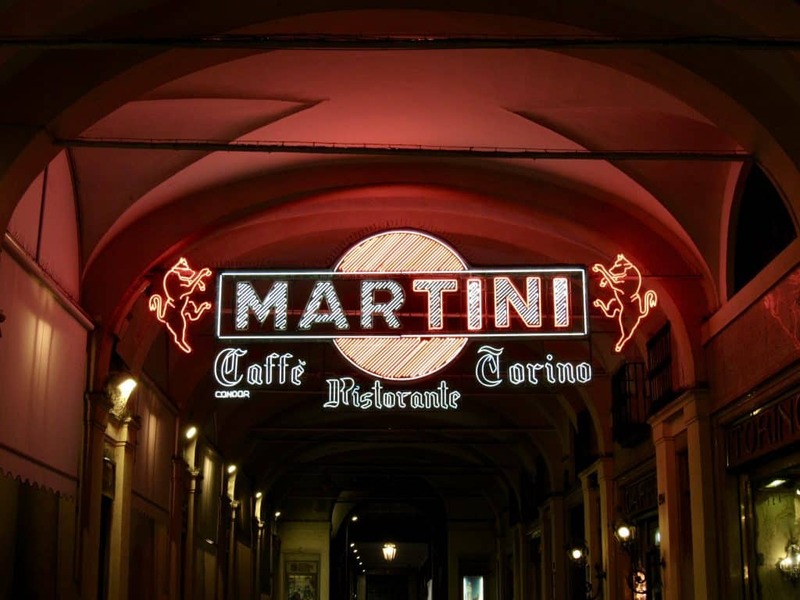 I’m sure you’d love Torino! I do hope you go in future, Jill! Sooo glad that you liked my city! 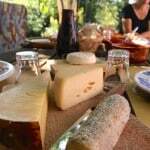 Next time don’t forget to visit the country around: Langhe, Roero, Monferrato, where you’ll find beautiful natures, foods and wines (just taste the “Ruche` di Castagnole Monferrato”, it’s my favourite). 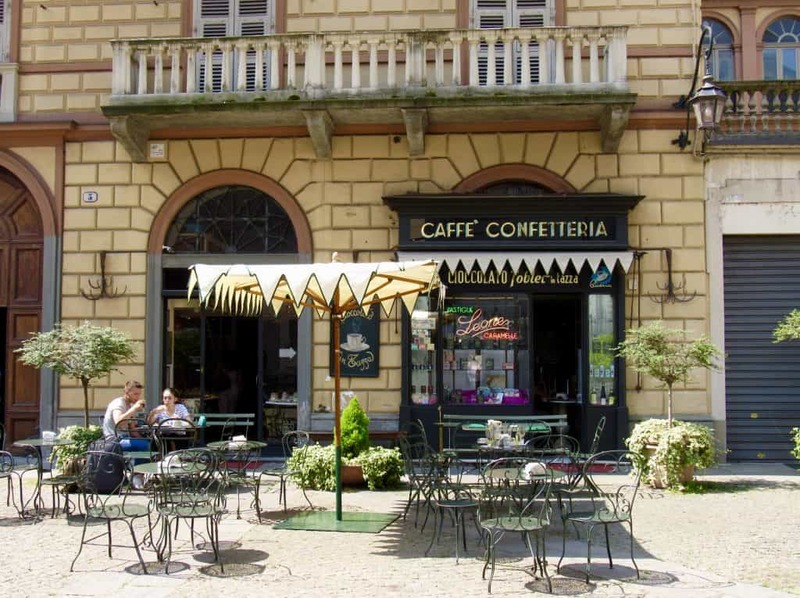 And for the coffee…well let me advise you a roasting of artisan coffee which is fabulous: CAFFÈ PUTTO in Turin. My mother worked there for all her life and she smells of delightful coffee everyday! Sorry for my English…??? Fabulous advice, Barbara! Thank you, as I WILL be back! Your English is better than many native writers I know!! Brava! Love it! I want to go, I really want to go, I hope I can very soon! Christina I’m glad you had the chance to go there, everything looks fantastic!!! You had me at chocolate and cocktails! I almost went to Torino 29 years ago, and regret not getting there. Your post has shown me that I made a huge mistake! My daughter and I took a road trip in Northern Italy about 10 years ago when she was considering where to do her year abroad for college. We were based in Stresa on the beautiful Lago Maggiore and traveled by both car and train to various places including Torino. Such an elegant city! 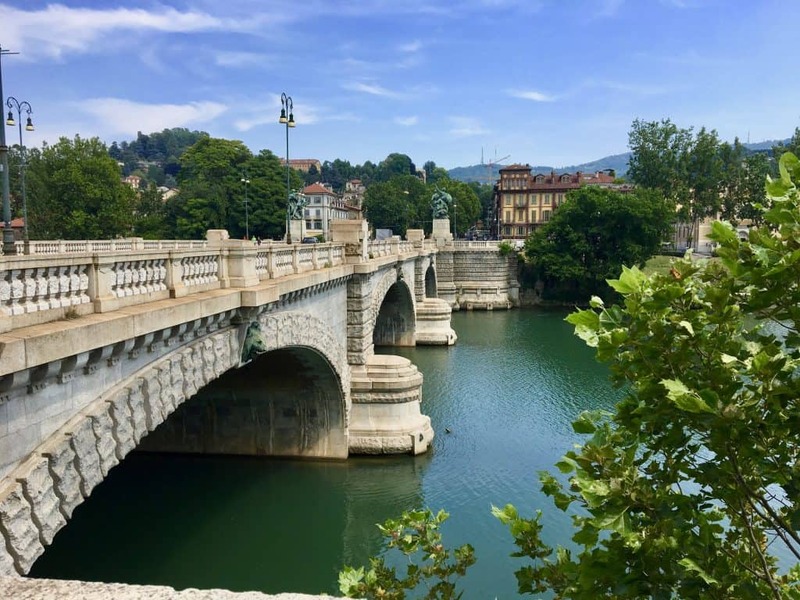 Your photo essay has reminded me that our one day in Torino was not nearly enough time to appreciate all that it has to offer. We simply must go again. Thanks also for reminding us that it will not feature the tourist crowds of Venice, Florence or Rome. That is important to us! Ah Victoria, a fellow Keats admirer! I also loved Stresa, but we too didn’t stay long there.Time is an issue, isn’t it? Yes, Turin is definitely elegant and I’m glad you plan to return. I will too! I love learning about places in Italy that are lesser-known to tourists. It’s important to share these places because the most popular cities are suffering from the masses of tourists. The bar in that first photo under the Bars section is stunning–such detail in that place. I’d love to visit Turin. Definitely looks like a spot with my name written all over it! I have never heard of a Bicerin before and now I must have one! From everything you’ve told me about Turin, I MUST go! It seems as though no matter where you turn, there is an amazing site! That bridge over the Po reminds me of the Charles Bridge in Prague. Love all your photos. I must say, I’d never thought of visiting Turin until you sang its praises! It’s definitely a city that’s under the radar, Cynthia! I plan on returning as much as I can and hope you get there, too! Turin’s never really been on my travel wish list until now! 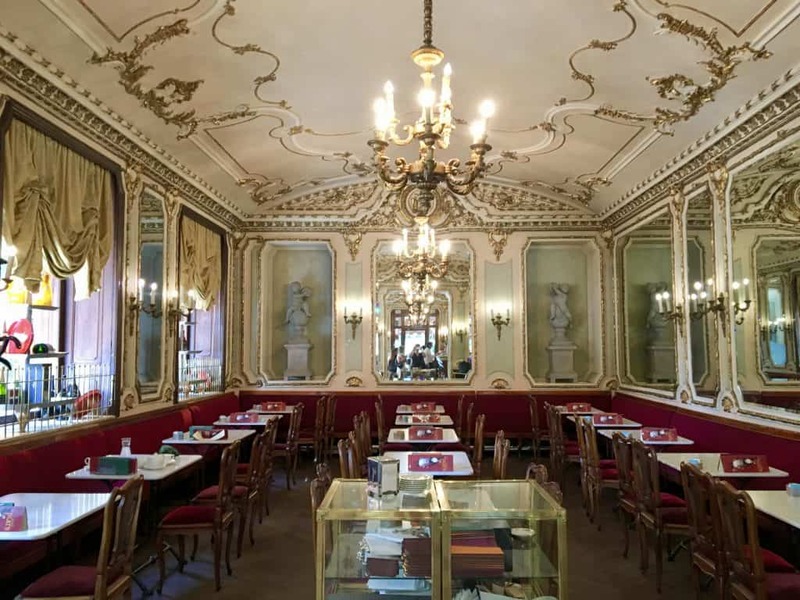 It looks amazing, so quiet, the food looks and sounds fabulous, that architecture and bicerin – I had my first one a couple of years ago in the UK but would love to try one in Turin in one of those glorious cafes. What an amazing place. Everything looks beyond amazing. Thank you for introducing us to such a wonderful place. Oh Cathy! I just know you’d love Turin! Just make sure you have enough time there, because now I know one week isn’t nearly enough.